The transgender community is up in arms against director Shankar for portraying their community in bad light in I. They have demanded an unconditional apology from director Shankar and have also sought the removal of those scenes from the film. Reacting to this, the film’s hero, Vikram has said that I is a film which is based on the imagination of the director and is in no way connected with the realities of life. None of the characters is real, he added. “It is a fiction and we were not intended to hurt anyone. We respect the sentiments of everyone in the society. what we have shown in the film doesn’t hold true for all doctors, trans-genders, businessmen or models. 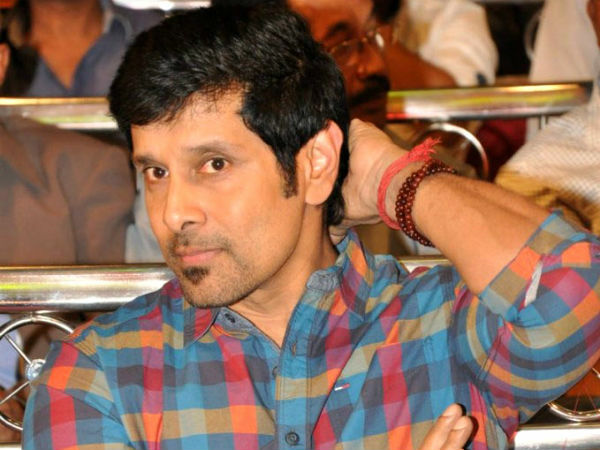 It is just a film which is a product of imagination.” said Vikram. Will the transgender community be pacified with Vikram’s explanation? Meanwhile, the film’s worldwide gross has touched a whopping 135 crores at the box-office for the first five days.